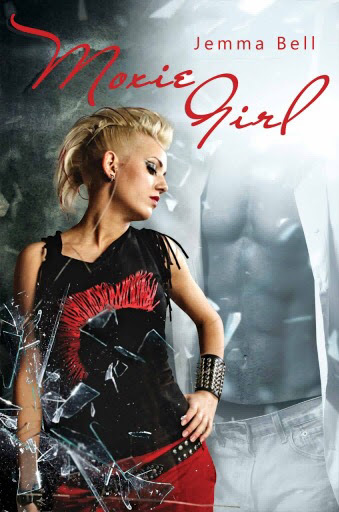 ★*´¨) ¸.•´¸.•*´¨) ¸.•*¨)*★*´¨) ¸.• The Modern Girls Series by Jemma Bell Nerd Girl and Moxie Girl are the first 2 books in the Modern Girls Series. Best friends through thick and thin, sick and sin. Amy and Layla will make you wish they were real and could be your BFF's.